As Nashville continues to grow and buildings and asphalt replace grass and trees, the city has steps in place to make sure that storm water is dealt with, but with more severe storms happening more often, it's harder to make sure the water is contained to where it's supposed to go. 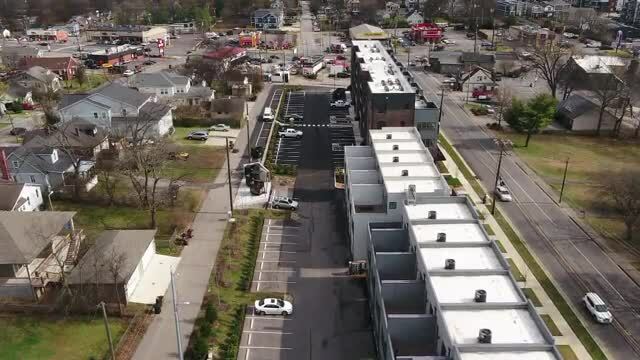 NASHVILLE, Tenn. — Nashville is a growing city, and with that growth comes new development that replaces grassy areas and trees, and that leaves an impact on stormwater. When large storms come through, stormwater needs to go to an appropriate place, otherwise it will create rivers in the roads and through people's yards, and even flood basements. “Obviously with new construction, you can potentially be displacing or adding impervious areas, so the asphalts and the rooftops as part of the development, consequently, part of that, and one of the things that we’ve really seen in parts of West Nashville and East Nashville that are being significantly developed on the residential side is a loss of tree canopy and all of the impacts that having a good resilient tree canopy can help provide to help minimize or mitigate some of those storm issues,” Clint Camp, director of engineering for W&A Nashville, said. While the construction can cause issues with stormwater, developers in Nashville are required to look at the impacts of the construction on other properties before moving forward. “You absolutely are obligated to look at what your impact is to your neighboring properties,” Camp said. 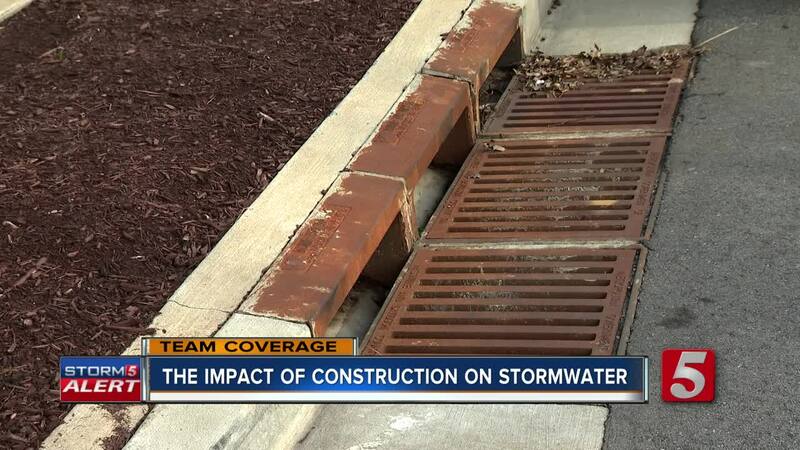 Most new projects are required to install storm drains to help guide the water and take it off the streets, as well as trees that help absorb the water. The problem is, when there is a large weather event, it’s hard for these regulations to make a difference when it comes to stormwater. According to Camp, the majority of homes in the Nashville area were built before the regulations were put in place, meaning, they didn’t have to take stormwater into consideration. That’s why he suggests homeowners with issues take matters into their own hands. Beyond that, Camp said when stormwater regulations are put in place, they generally look at historical rainfall data. The issue with that is that Camp said weather patterns are changing, and in Middle Tennessee, more severe storms are happening more often.